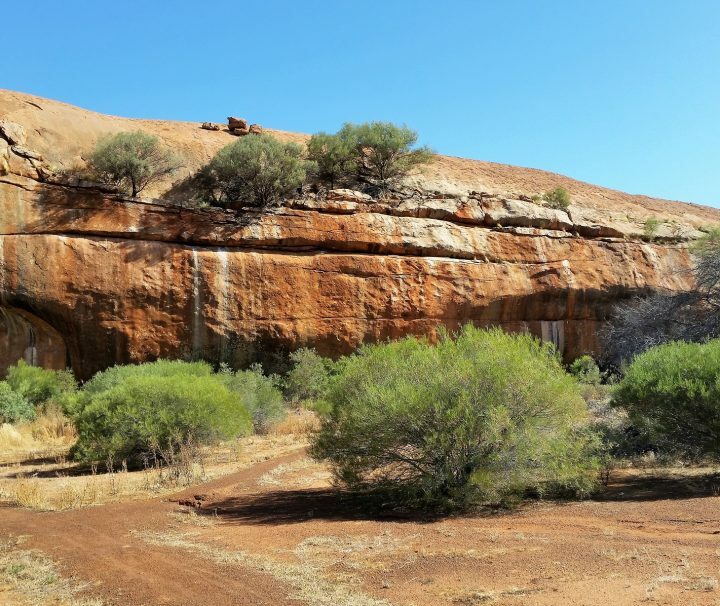 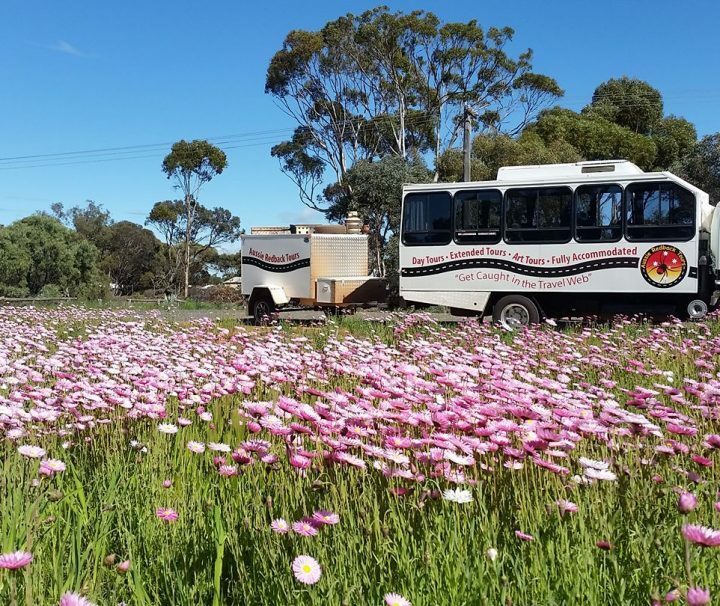 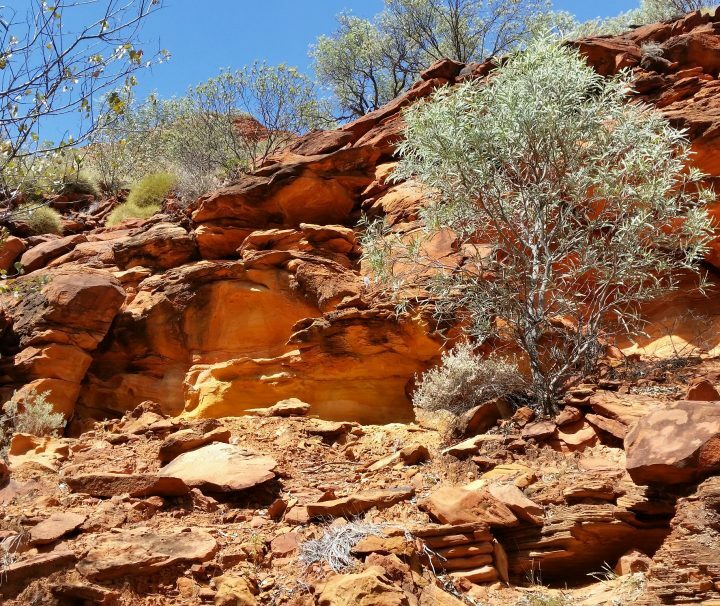 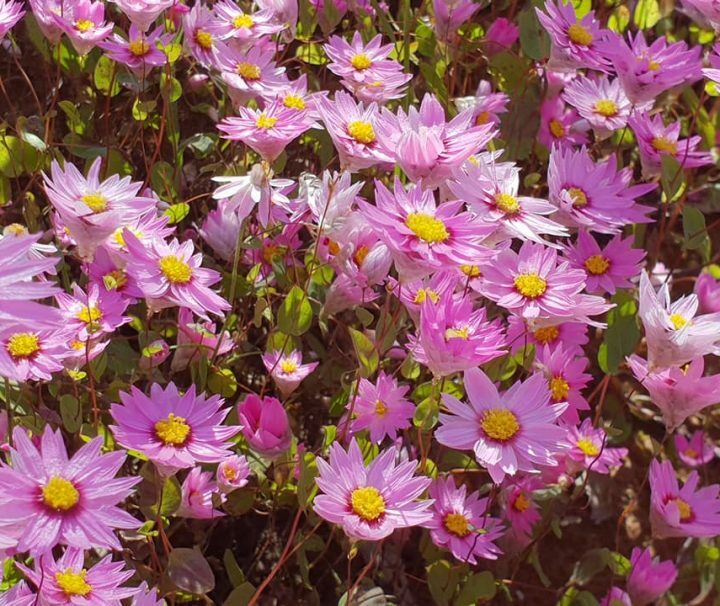 Discover the spectacular scenery of our Red Centre. 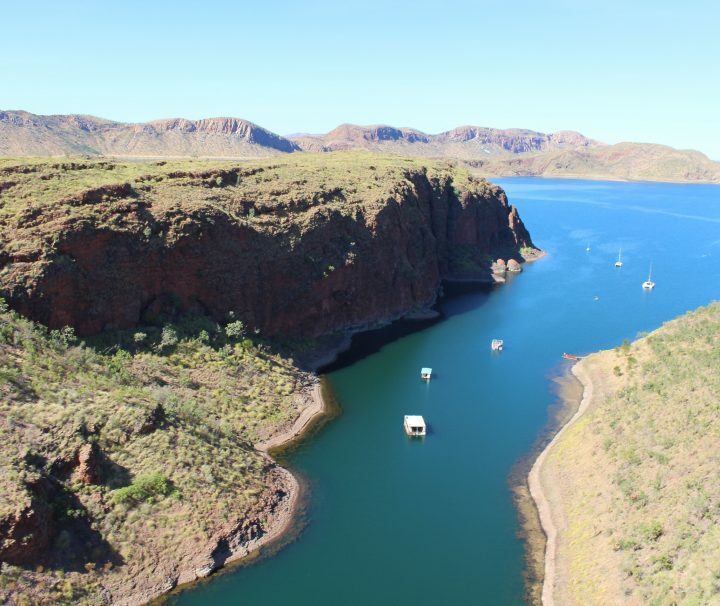 Explore the stunning scenery of Western Australia’s popular Kimberley region. 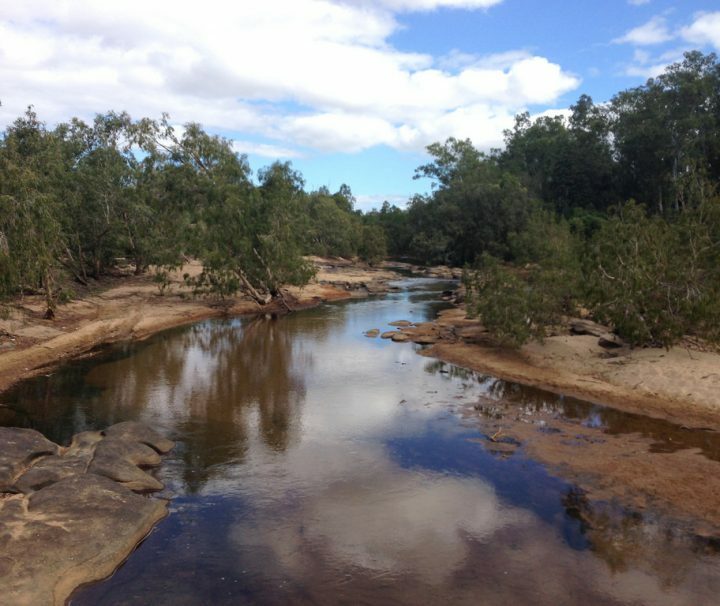 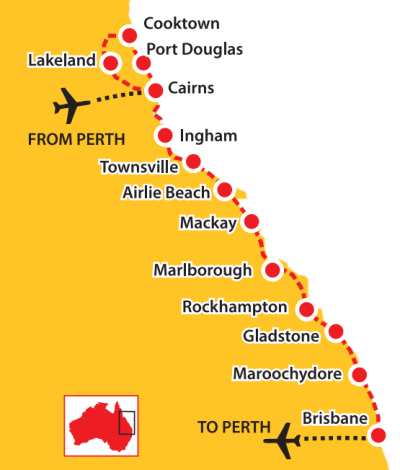 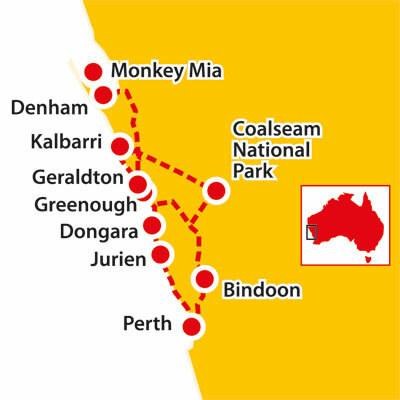 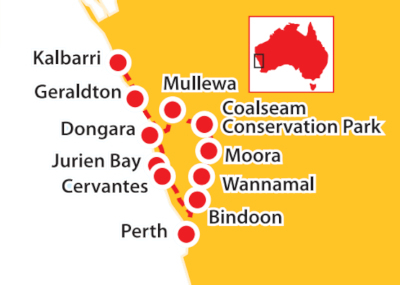 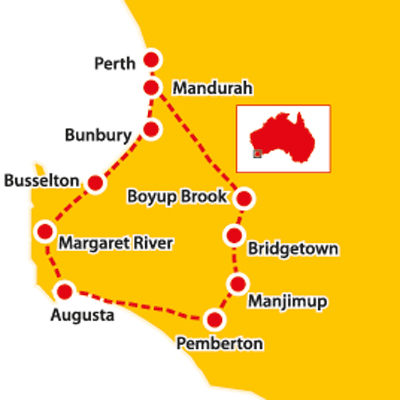 The Savannah Way is Australia’s adventure drive, linking Broome to Cairns. 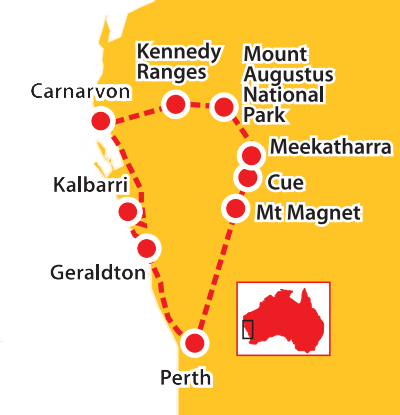 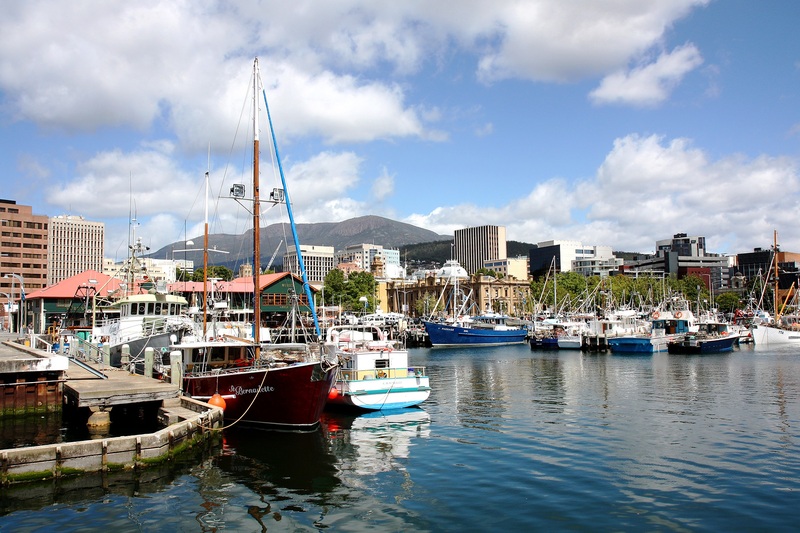 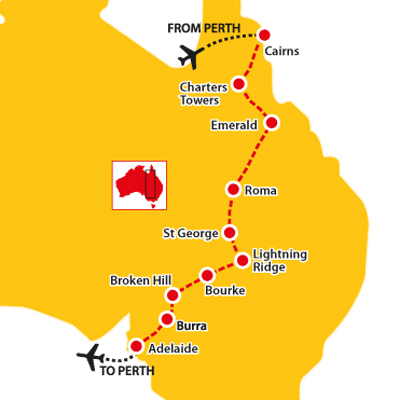 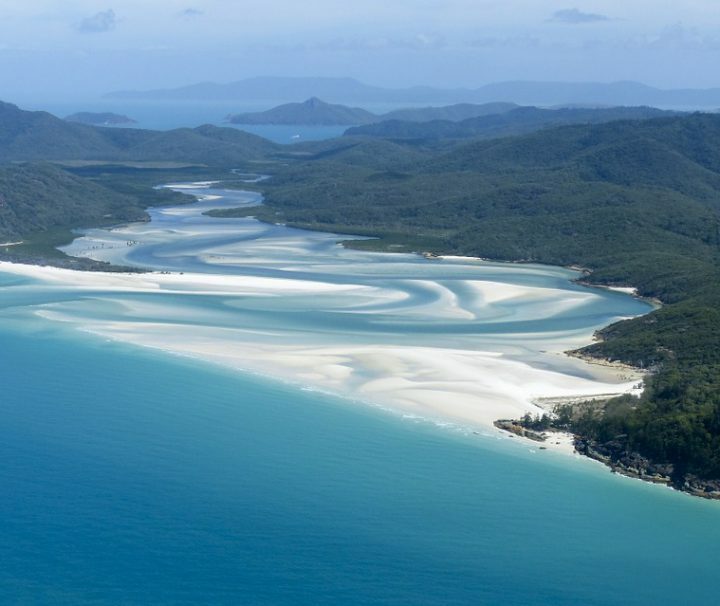 Starting in Cairns and finishing in Brisbane, this tour takes in some of Australia’s best-known tourist spots. 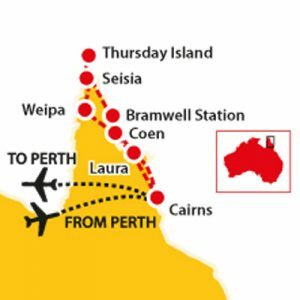 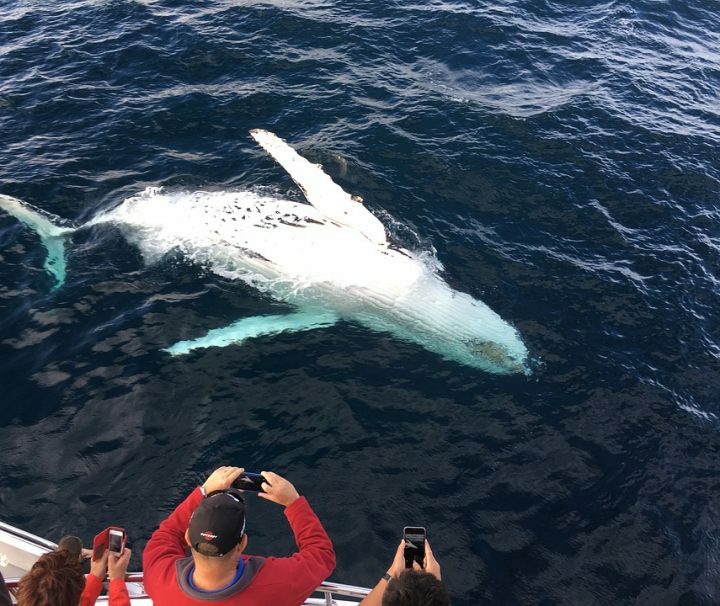 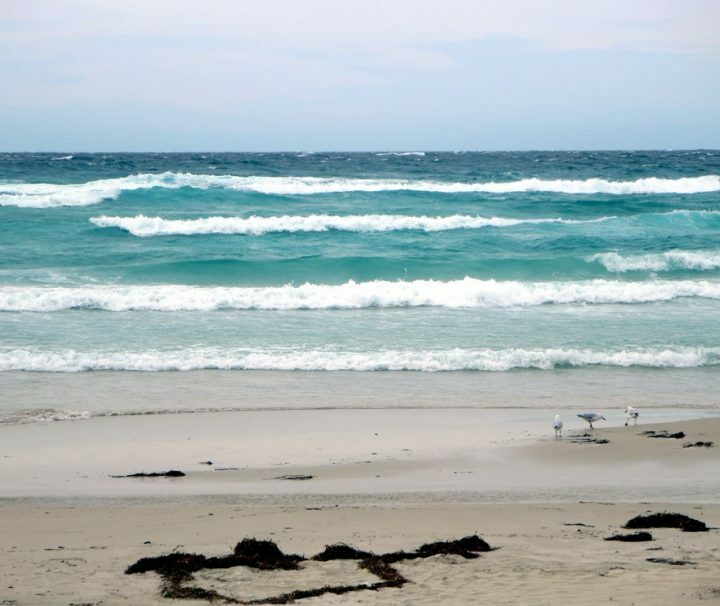 Join us on a trip to the tip of Australia! 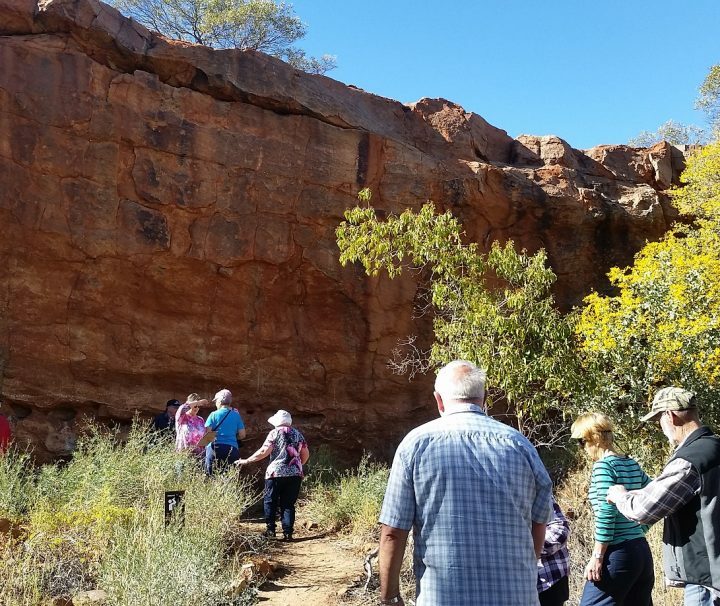 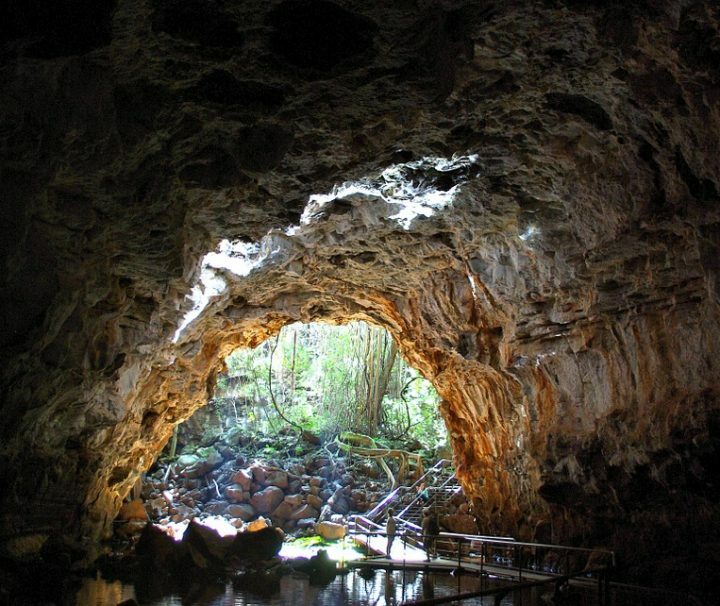 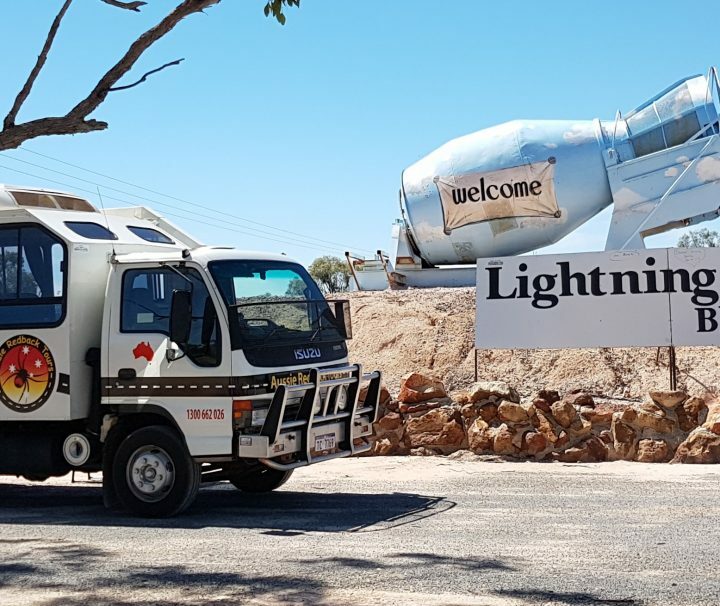 Travel through some of Queensland’s most famous towns including the opal town of Lightning Ridge.